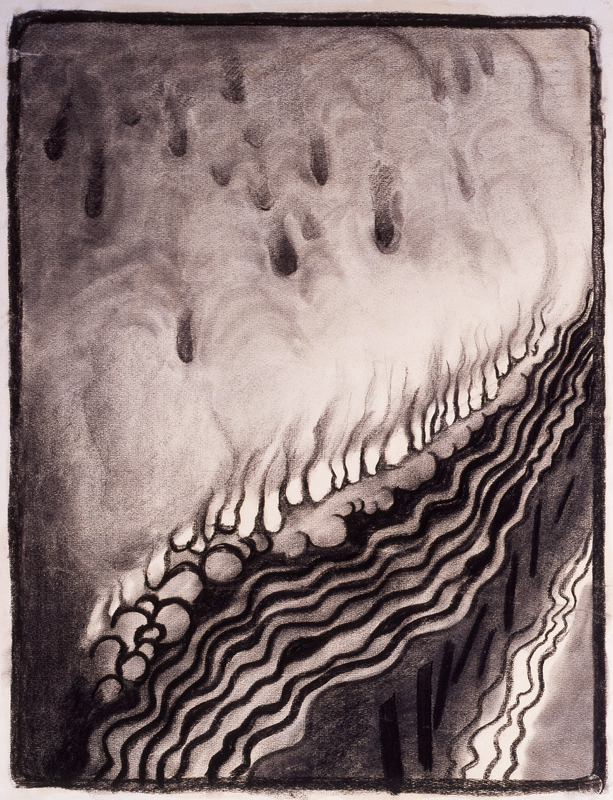 In the winter of 1915, a young Georgia O’Keeffe sat up late into the night drawing feverishly. She had known she wanted to be an artist since the age of 12, but after studying in Chicago and New York she felt constrained by her traditional training and unable to express herself. “I have things in my head that are not like what anyone has taught me,” she said. Despite her love of colour, she restricted herself to charcoal and paper until those things resolved themselves into her own visual language, a series of shifting, splintering, living shapes on the page. At the time, she was working as an art teacher at a college in west Texas, and might have stayed there if a friend hadn’t shown these early drawings, the “Specials”, to the photographer Alfred Stieglitz, who was so impressed by their originality and raw power that he put them on display in his gallery at 291 Fifth Avenue. She entered the challenging, fertile environment of his circle of experimental photographers, artists and critics, among them Paul and Beck Strand, Marsden Hartley and Paul Rosenfeld. 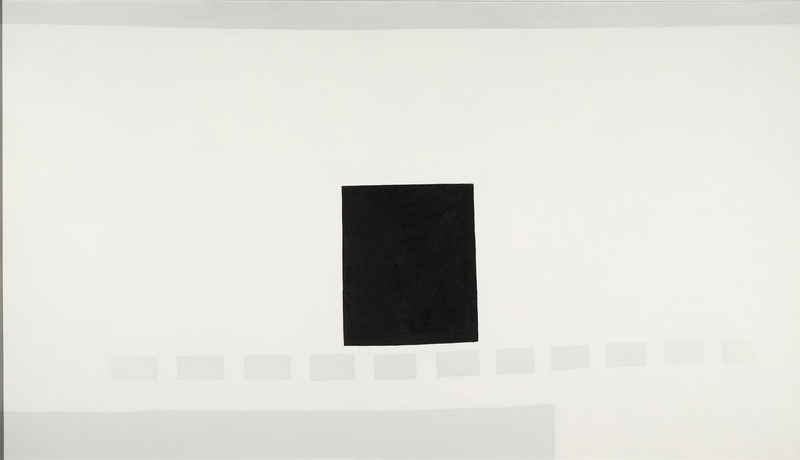 Sometimes still life, sometimes landscape, sometimes pure abstraction, her art earned her the title of “the mother of American modernism”. On the centenary of O’Keeffe’s debut at Stieglitz’s gallery, a mammoth retrospective of her work at the Tate Modern in London grants her the “multiple readings” she was denied during her lifetime. The exhibition tracks the evolution of her art over six decades, demonstrating not only the surprising breadth of her subject matter, but the depth of her explorations of form and colour. 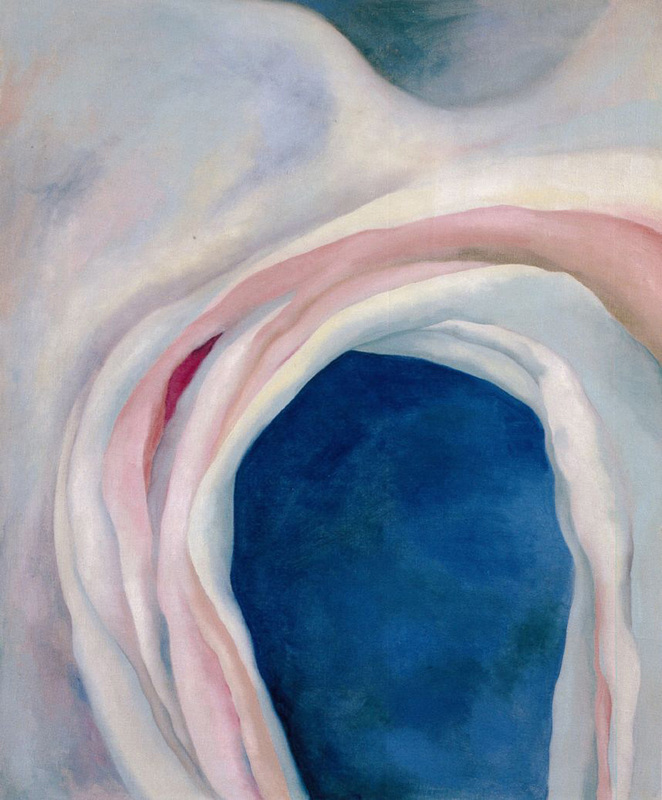 Her own work is interspersed with that of her contemporaries, many of them friends, disproving once and for all the myth of O’Keeffe as the exceptional loner, painting vaginas in a vacuum. It is the portrait of a long life of great discipline and creative output, spent trying to capture in paint the essence of the world around her. Yet whatever she painted, the “city men” continued to define her as elemental, natural and feminine. She defied them by painting the city itself. “The men thought I’d lost my mind, but I did it anyway,” she said. New York’s sharp, cubist shapes, its grime and bright lights and endless thrusting upwards captured her imagination: “I think New York is wonderful, it’s like a dream. I think of this city going up, don’t you? 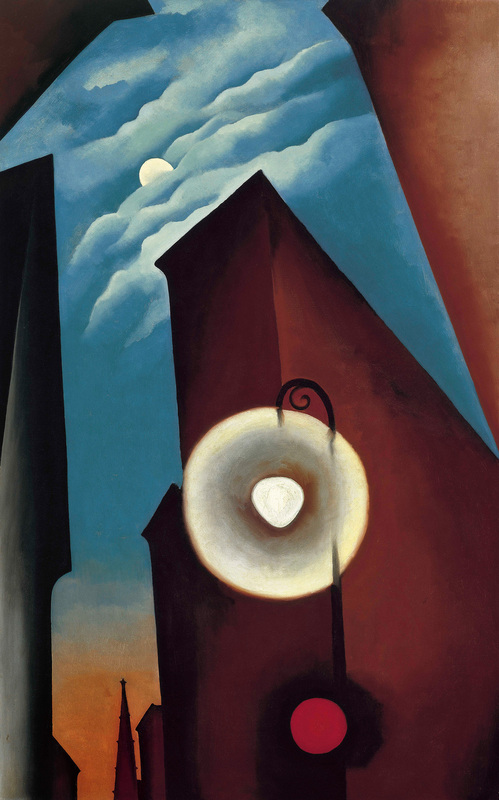 Well it has to go to the sky.” O’Keeffe’s New York paintings are an almost forgotten series, but they mark the beginning of a lifelong interest in architectural forms and infinite horizons. 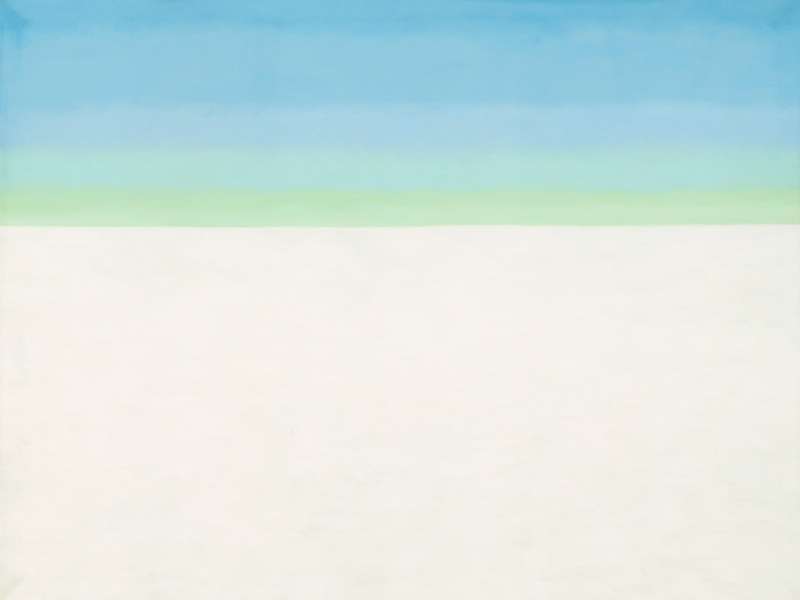 It was in New Mexico that O’Keeffe found the vastness and clarity she was seeking. 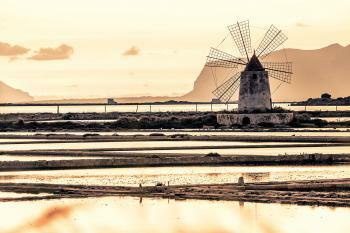 She visited for the first time in 1929, and was drawn back there year after year to walk and paint. 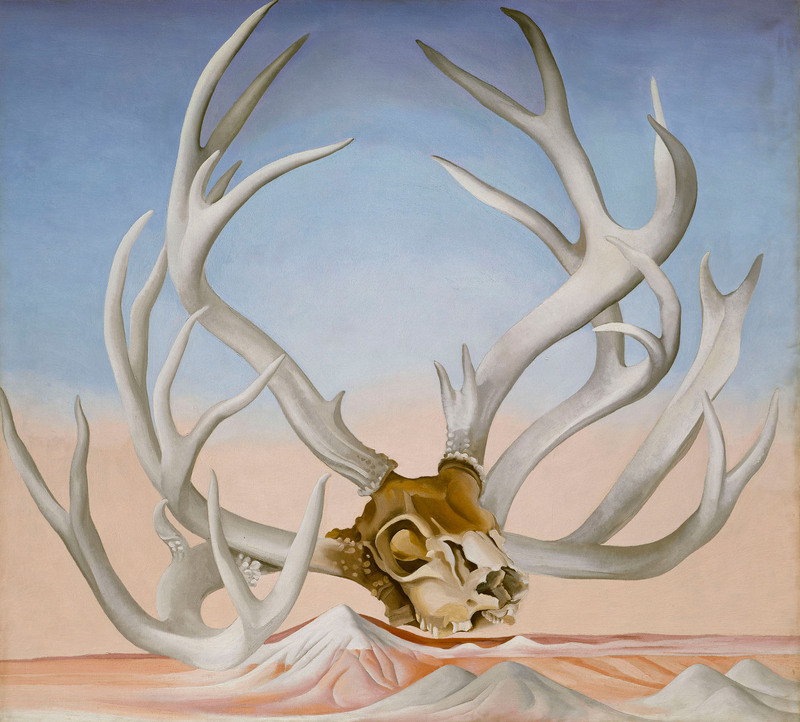 “As soon as I saw it, that was my country.” Everything about it appealed to her, from the fierce light to the dramatically varying landscape to the bleached bones, “as beautiful as anything I know”. To her, these were not reminders of death but abstract objects, at home in the bare desert. 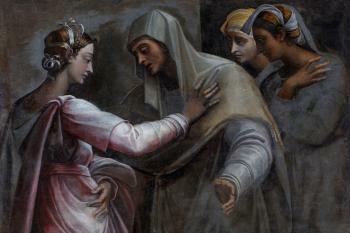 Paintings such as this evoke an America that was far more complex than was conceivable from the east coast. After long summers “tramping through the landscape”, O’Keeffe would return each winter to Stieglitz in New York, where she kept abreast of developments in contemporary art. The close crop and playful near-symmetry of “Jimson Weed” – the cover-star of Tate Modern’s show – display the influence of contemporary experiments in photography, such as that of her friend, Paul Strand. 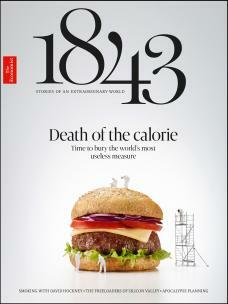 The force of its simple shape and restricted colour palette is substantial. O’Keeffe felt that her work had, in some ways, more in common with photography than with painting. She did not feel encumbered by the weight of art history, but free to explore the expressive possibilities of her medium as though it itself were new. 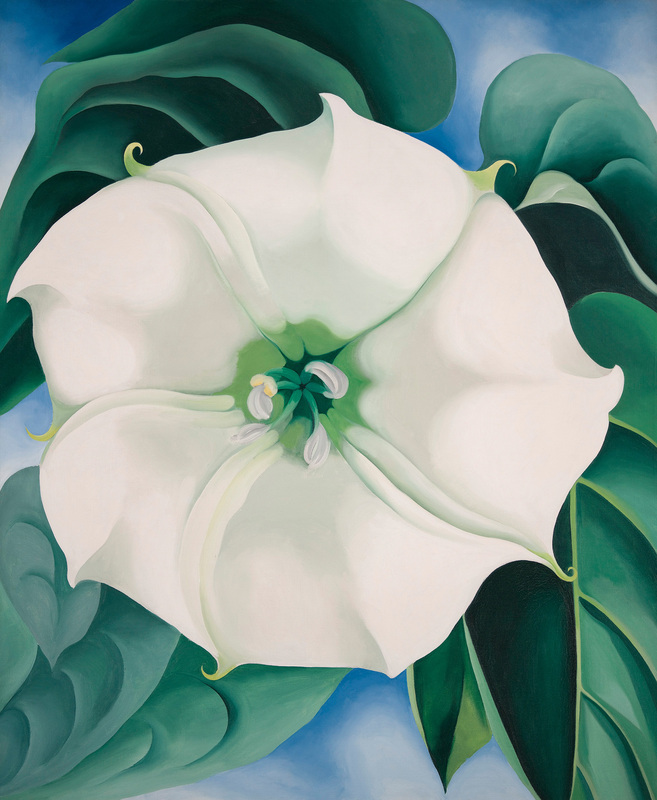 Of course, her innovations have now won O’Keeffe her own place in the canon; in 2014, “Jimson Weed” sold at Sotheby’s for $44.4m, more than three times the previous record for a work of art by a woman artist (a distinction that might well have irritated O’Keeffe). 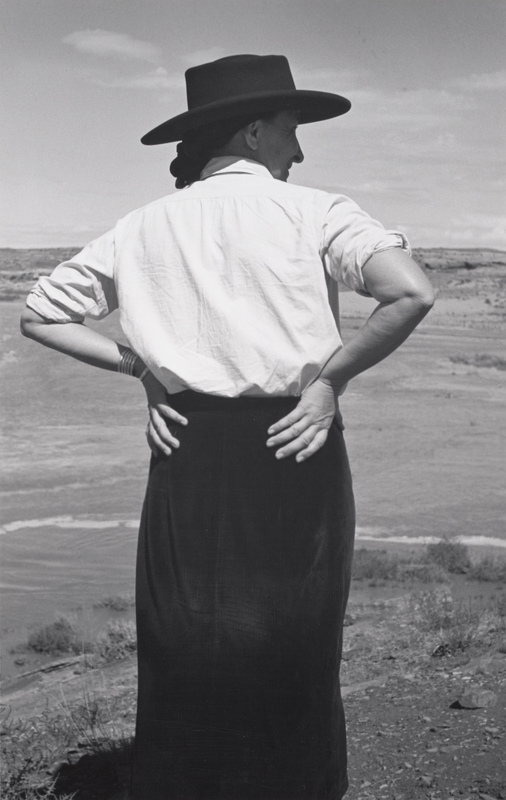 After Stieglitz’s death in 1946, O’Keeffe made New Mexico her permanent home, renovating an old adobe house in the village of Abiquiú. That house, or, more specifically, a doorway in the wall of its internal patio, held a special fascination for her. She would paint it more than 30 times. Although much of her work was figurative, her pursuit of the essence of this door, always simplifying, playing with light and shade, colour and pattern, encapsulates her artistic philosophy: “It is only by selection, by elimination, and by emphasis that we get at the real meaning of things.” Despite its title, this was not her “last door”, though in its skeletal monochrome it is perhaps the most powerful of all her attempts. O’Keeffe was born 15 years before the Wright brothers took to the air, but within her lifetime air travel became an affordable reality. Though she always returned to New Mexico she travelled widely, particularly in Asia and the Middle East, painting Mount Fuji and introducing calligraphic elements into her later work. For an artist who constantly sought a different way of seeing the world in its essentials, the experience of rising above the clouds was revelatory.